Playing a game of indoor cricket is one of the most fun ways to enhance one’s social skills. At Action Indoor Sports, we value your social relationships. We provide state-of-the-art venues for the whole family to enjoy watching this indoor sport. Perth holds the record for devising the indoor cricket that many countries around the world play today. It is true that Germany and the United Kingdom have been playing indoor cricket for several years before the inception of the game in Australia. But, the Australian version is without a doubt the more popular version. In 1979, two Australian entrepreneurs decided to modify the classic game of cricket by moving it indoors. Paul Hanna and Michael Jones established the Indoor Cricket Arenas to provide a venue for cricket players to remain active. This is especially true when the weather doesn’t permit playing the game outdoors. Hanna and Jones’ first indoor cricket featured eight-a-side games. Today’s indoor cricket follows the more fast-paced six-a-side format. One can always think that Australians and the rest of the world will not be playing indoor cricket if not for the enterprising spirit of these two gentlemen. A game of indoor cricket follows the same rules of traditional cricket. The only difference is that there are a fewer number of players per team. The game is held indoors, too. Other than these, indoor cricket is almost the same as traditional cricket. Everyone in the team gets to bat, bowl, run, and field. Since the playing field is smaller and enclosed in a restricted space, the game can be fast-paced. This is what makes a game of indoor cricket a lot more exciting. Indoor cricket is a good way to build rapport and camaraderie with one’s teammates. You’re also given the chance to face and accept defeat with humility. It is also a non-contact sport. This means there’s no danger of inflicting unintentional harm on others. It’s pure, good old fashioned fun activity. Indoor cricket can also help improve one’s reflexes and enhance your hand-eye coordination. 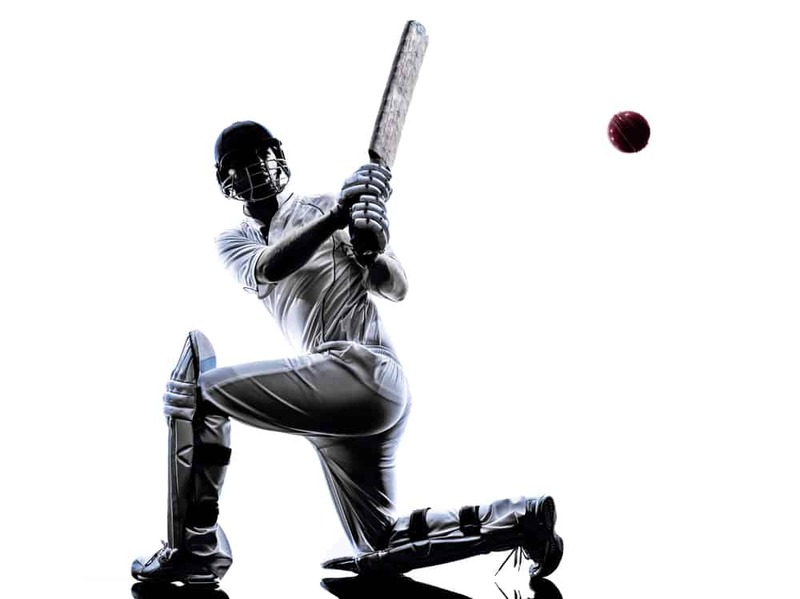 Action Indoor Sports is Australia’s premier provider of indoor cricket arenas. It makes sure that the amenities in its venues are top-notch. This is to make every game more meaningful both for the players and the spectators. Whether you are a player or a spectator, you can trust Action Indoor Sports indoor cricket arenas to provide you with only the best. From the digital scoreboard to premium synthetic playing field, our stadiums are some of the nation’s best. Players can get the information they need from digital monitors. With this information, they’ll know what they can do to win one for the team. Families and friends can watch safely outside the playing field. They’ll feel as if they’re right in the middle of the action. At Action Indoor Sports, we are motivated to provide you with an indoor cricket experience like no other.